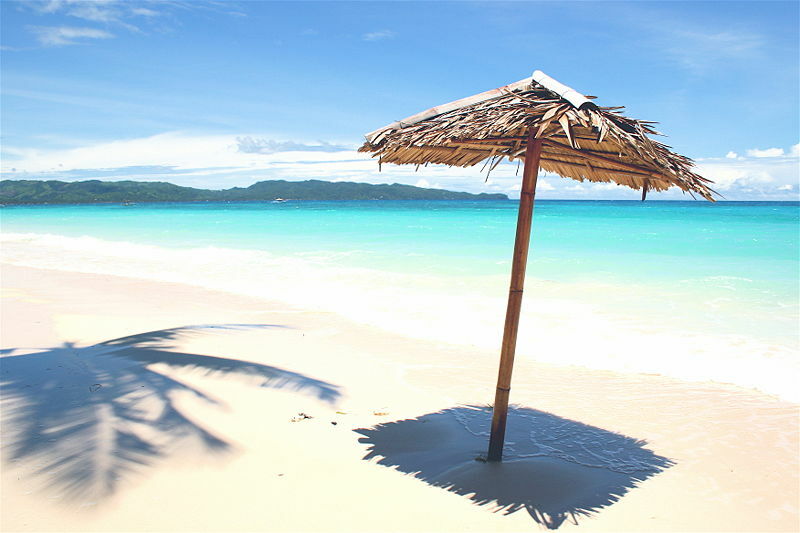 Top 5 TEFL Island Destinations! If you live in the UK you might be wondering whether you should even bother bringing out your summer wardrobe, locating your flip-flops or wiping the dust off your sunglasses… it doesn’t look like summer is happening this year! Hands up if you fancy moving to a tropical island to teach English instead? Read on for i-to-i’s top 5 island TEFL destinations! 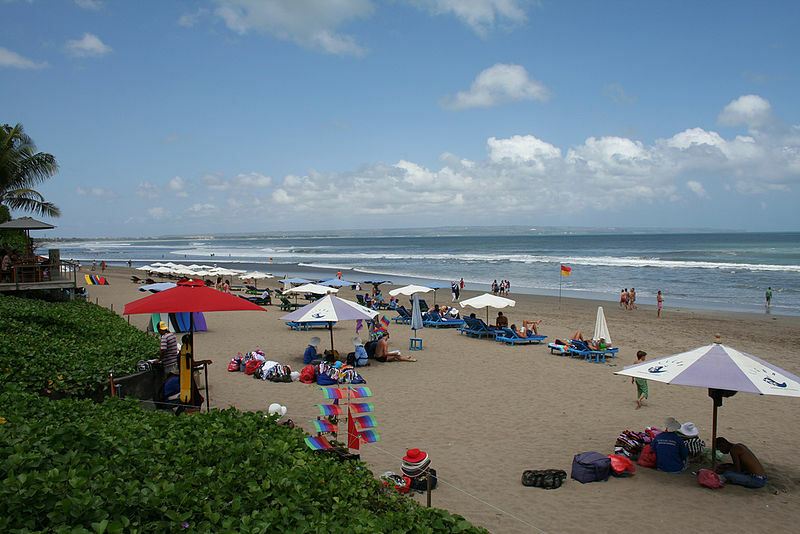 Home to some of the most envious beaches on the planet, Bali is high up on many a beach lover’s travel-musts, how do you fancy teaching there? Plus, the cost of living in Indonesia is cheap, so while the pay-packet might not seem terribly appealing, your TEFL wage will allow you to live pretty comfortably! Hello platefuls of Nasi Goreng! The Philippines is a welcoming and friendly country often overlooked because of it’s location on the edge of south-east Asia. There aren’t as many TEFL jobs in the Philippines compared to other countries in Asia but if you look hard there is still plenty on offer.